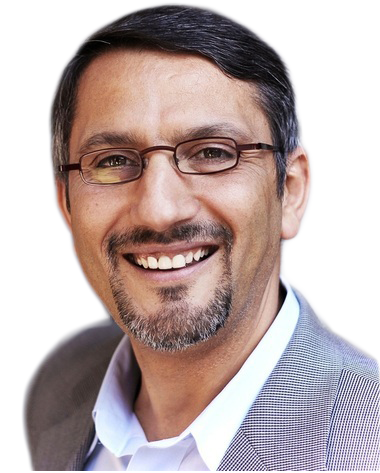 “Armed anti-Muslim demonstrations” and “Muslim-Free Business” were the two new phenomena documented in a report, “Confronting Fear: Islamophobia and its Impact in the United States,” released to the public jointly by the Council on American Islamic Relations and the UC Berkeley Center for Race and Gender’s Islamophobia Research and Documentation Project. The most prominent armed anti-Muslim demonstration, called “The Rally for Free speech ,” took place outside the main mosque in Phoenix, Arizona, with 250 heavily armed participants. Similar armed, anti-Muslim protests occurred in Texas, Indiana and Washington and point to an increasing level of hostilities directed at the American Muslim community by an extreme right-wing fringe. Significantly, “two new phenomena — Muslim-free businesses and armed anti-Islam demonstrations — raise deep concerns” and point to a tipping toward a violent form of Islamophobia. The Muslim-Free Business movement has taken hold in a number of cities around the country despite it being in direct violation of Title II of the 1964 Civil Rights Act which explicitly prohibits discrimination on the basis of religious identity. Posted signs and refusal to provide service to Muslims is a sign of the time in America as the bigoted rhetoric by presidential candidates has been translated into open hostilities and open discrimination directed at a beleaguered religious minority. 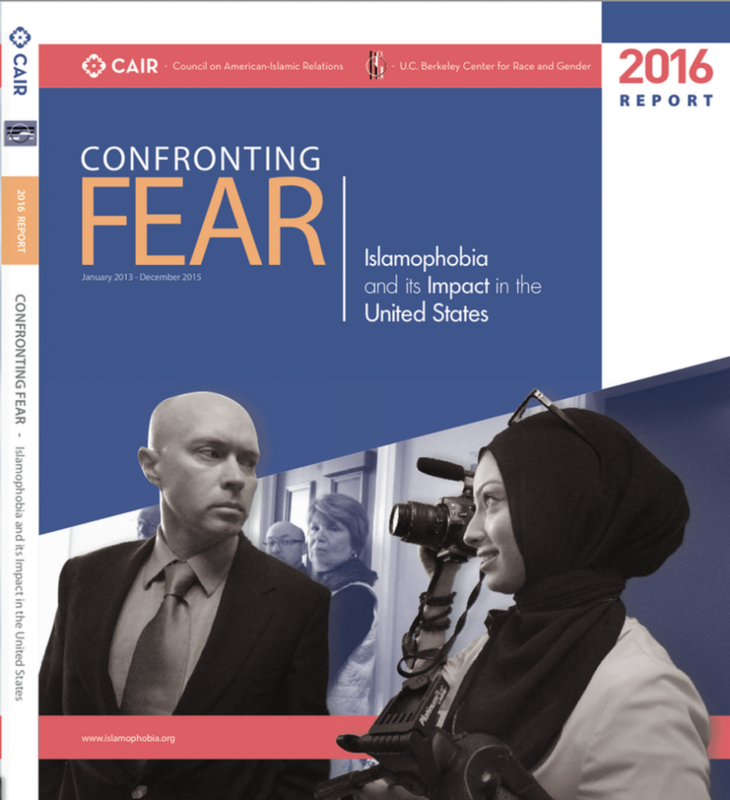 Building on the 2013 report “Legislating Fear,” the 2016 edition provides greater details of the well-established Islamophobia industry, which is mobilizing massive resources to demonize American-Muslims on a regular basis. At present, the Islamophobia network in the U.S., according to the released report, consists of 74 institutions, a cluster of 33 core organizations and 41 periphery groups, which collectively “had access to at least $205,838,077 in total funding between 2008-2013.” The CAIR-CRG-IRDP report was released to the public on Monday, June 20th, 2016, in the middle of possibly the most intense anti-Muslim period in United States history. The report’s findings highlight the intensity of Islamophobia and the impact of the U.S. presidential election cycle on fanning the flames of anti-Muslim sentiments in the country. In 2015, Islamophobia took center stage during the Republican Presidential campaign and the leading candidates utilized anti-Muslim rhetoric in appealing to the party’s base. Islamophobic political discourses are at the heart of the current campaign cycle with Donald Trump never missing an opportunity to call for a total ban on Muslims entering the U.S., while Hilary Clinton is playing catch-up on using “Islamic” when referencing terrorism. Certainly, Islamophobia on the campaign trail will not end any time soon and both Democratic and Republican politicians have been apt at stoking voters’ anger to secure seats of power. What is most alarming is the ease through which Islamophobia has been incorporated into legislation and the prevalence of contestations of Islam and Muslim in civil society. The Islamophobia network operatives have been able to infect every aspect of society and their footprints are present in the media, political circles, education and law enforcement training. Lastly, the report offers the Muslim community and its allies a set of strategies to help counter the rising tide of Islamophobia. 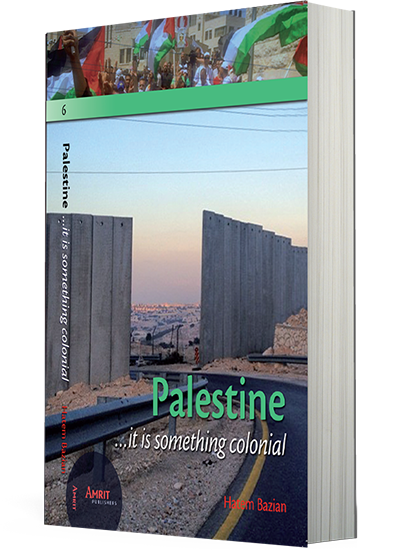 Central to the offered strategies is a greater commitment to manifesting Islam through serving humanity, civic engagement, empowerment of diverse range of voices within the community, establishing in public conscience that Islamophobia is a form of racism and robust participation in voting and the political process. The time is now to educate and mobilize community resources to help build a society based on social justice, equality and dignity for all.